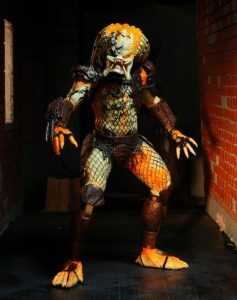 You are here: NECAOnline.com » Blog » Contests » CONTEST: Win a Predator Trophy Wall Diorama & Limited Edition Skull Pack! 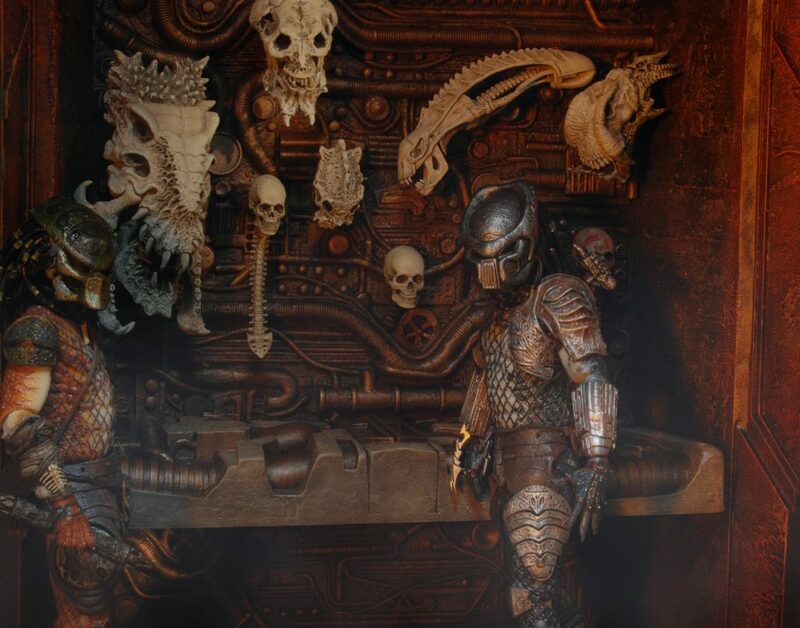 Now’s your chance to win a Predator Trophy Wall and the Skulls to fill it! This one’s gonna be fun. Whether you’ve got a dancer’s moves or the meticulous spirit of an animator, it’s time to get to work. Get your friends together and re-create the video. Bonus points if you can do it in cosplay, but that is not a requirement. Are you a stop motion master? 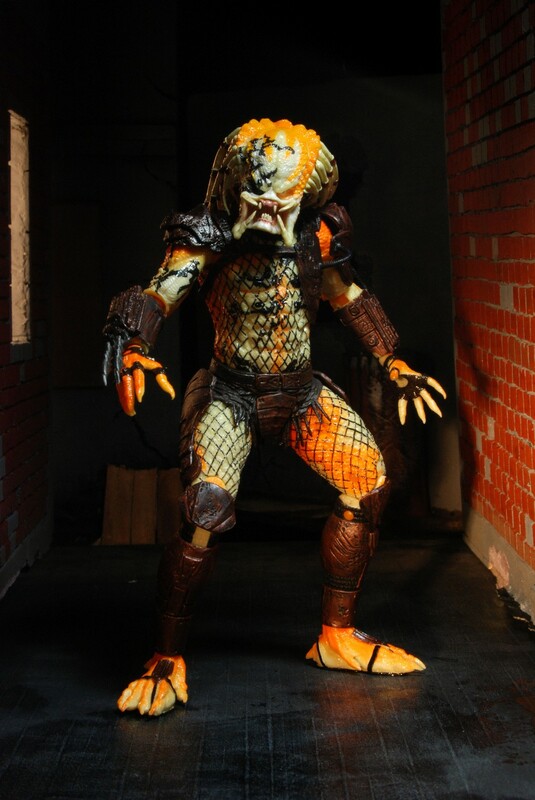 Get your Predator figures to re-create the video on their own! Upload the videos to Youtube or Vimeo and then send the link to contests@necaonline.com. We will share them on our social pages. Winners will be decided based on accuracy, creativity, and # of likes/comments each video receives on our Fan page. No purchase necessary. Must be 18 or older. Winners will be contacted via email and have 48 hours to reply before we pick a new winner. Entries accepted from July 30 to Aug. 20. 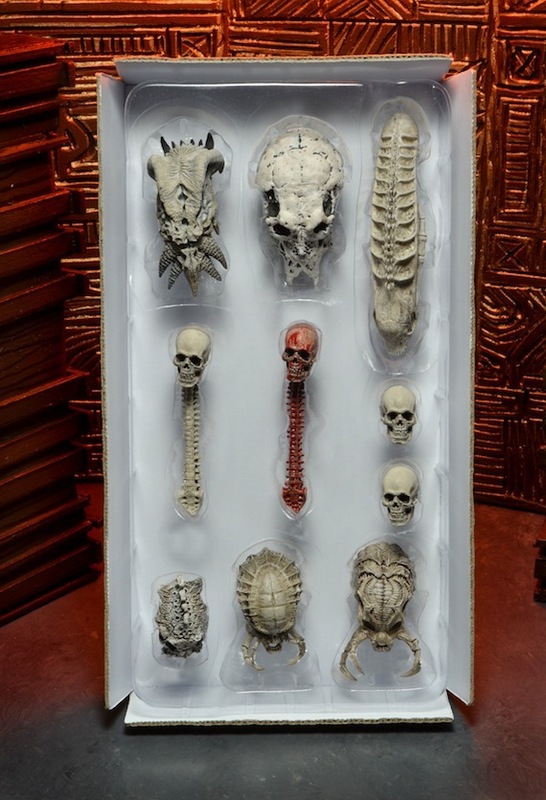 Worldwide entries are welcome, but international winners may have to pay extra shipping. 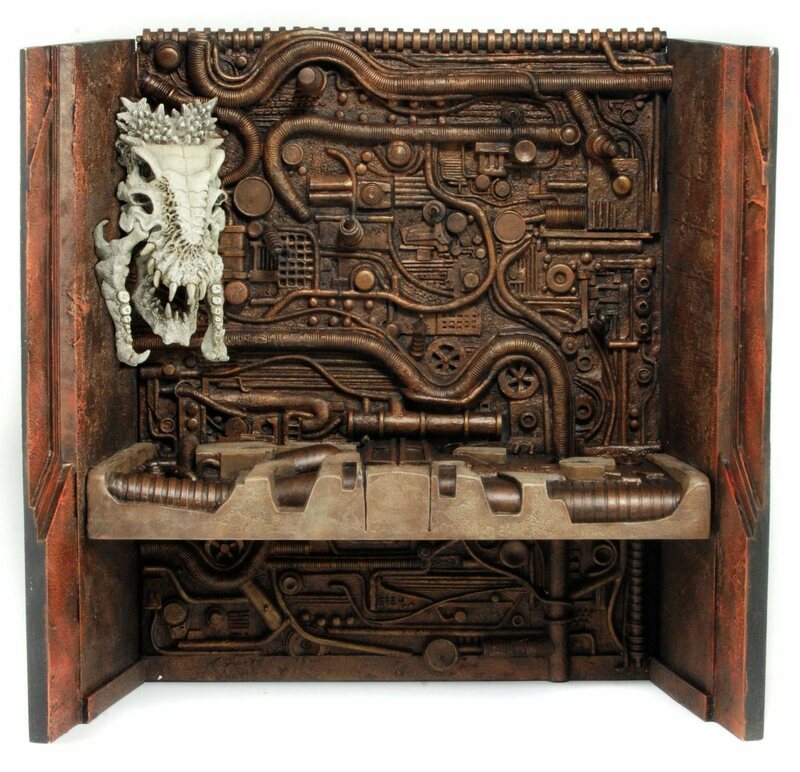 Good luck to all who enter! Keep up with the latest entries on our Facebook and Twitter!